Today is somewhat of a bittersweet day for most people. The beginning of August signifies that the summer is approximately halfway complete. 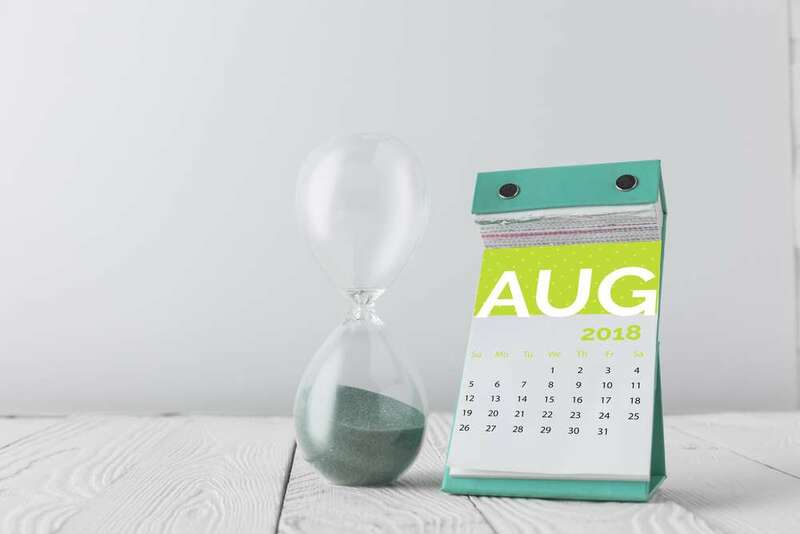 A month from now, families all over North America will be preparing for the back-to-school season, having no choice but to accept that summertime has come to an end. The first of August, however, also marks an excellent time to increase efforts for having summer fun! As a jewelry store owner, it’s wise to take advantage of the remaining five or so weeks of summer. It goes without saying that most individuals love the summer’s warm and sunny months. And with August now underway, people will be looking for as many ways as they can to make the most out of the summertime they have left. It’s time to throw an in-store event! Summer events are fun – simple and plain. They make for great opportunities for you to not just welcome your current customers back to your store, but for you to meet new potential customers in the process. When you host an event that is enjoyable for all, it helps to significantly boost your brand image. Just as importantly, it enables you to forge new relationships that you can benefit from in the months and years to come. Speed up your slow season! On Entrepreneur.com, Marcia Layton Turner places hosting a summer event at the very top of her list of marketing tips to heat up sales during the summer. She notes that, for some businesses, sales tend to cool down when the temperatures rise. An in-store event, therefore, makes for an excellent method of increasing consumer traffic during the slow season. Allow us to do the inviting for you! Phone calls are highly effective at delivering the message of your upcoming in-store event to your invitees because our team of experience phone agents will either speak directly with your customers or leave enthusiastic voicemails. Most of our clients have incorporated our one-of-a-kind Event Marketing services as part of their business models and no longer have their teams make any calls at all!